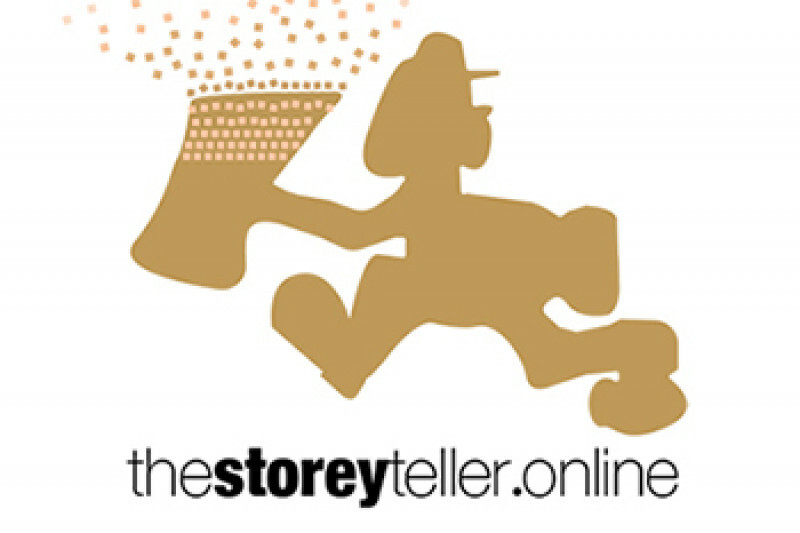 The Storey Teller was established in February of 2017 to provide Storey County with relevant news about the political and government activities. Our focus has been on waste, abuse, and self-interests above the interests of the citizens and taxpayers. We are being sued in an effort to silence our voice. On December 12th, I was served with a lawsuit claiming defamation of the character of Mustang Ranch Brothel Owner and Storey County Commissioner Lance Gilman. We have employed two capable legal minds with experience in defending the First Amendment and defending the rights of news sources in the face of oppressive action from government entities and elected officials. We will use funds collected from your donations to pay for our defense and related court costs. Your support will serve two significant roles. First and foremost, it will pay for competent lawyers. Second, it will demonstrate that our community believes strongly enough in the critical analysis of Storey County governance to pay for its defense. We filed our answer to the complaint and expect to have the venue moved from Washoe to Storey County in the coming weeks.